The Mayor of London, Sadiq Khan, has launched the world’s most advanced and comprehensive network of air quality monitors to help investigate and improve the UK capital’s toxic air. 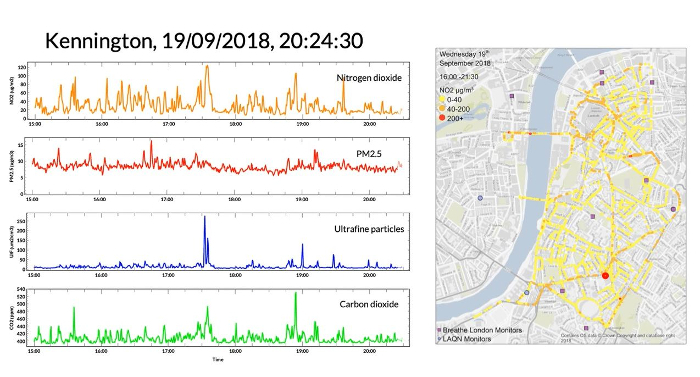 The Breathe London project will use a range of cutting-edge fixed and mobile sensors to build up a real-time, hyperlocal image of the city’s air quality. The data these monitors collect from across the capital will provide an unprecedented level of detail about London’s air quality problems and deliver new insight into the sources of pollution. The project is being delivered by a consortium led by Environmental Defense Fund Europe (EDFE) and funded by the Children’s Investment Fund Foundation (CIFF). The project was devised by City Hall and the C40 Cities, the global alliance of 90+ cities committed to addressing climate change. Once this approach and technology has been proven in London, the goal is to see it introduced in other cities around the world. 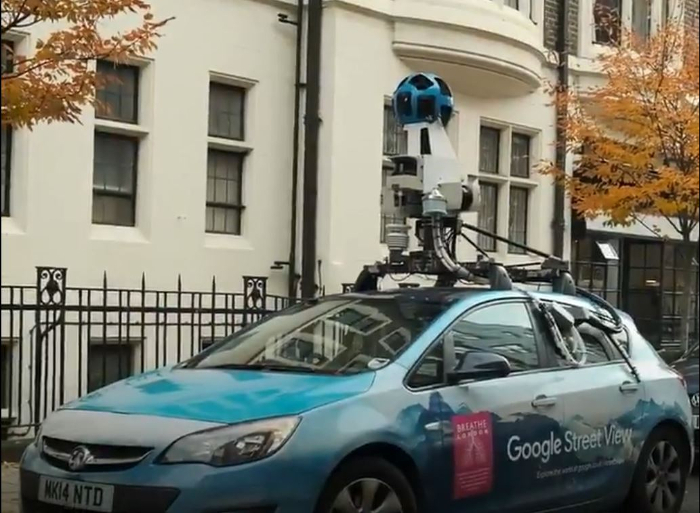 To deliver this world-leading initiative, the Mayor has collaborated with the project coordinator EDFE and Google Earth Outreach, which has equipped two of their iconic Street View cars with air quality sensors. 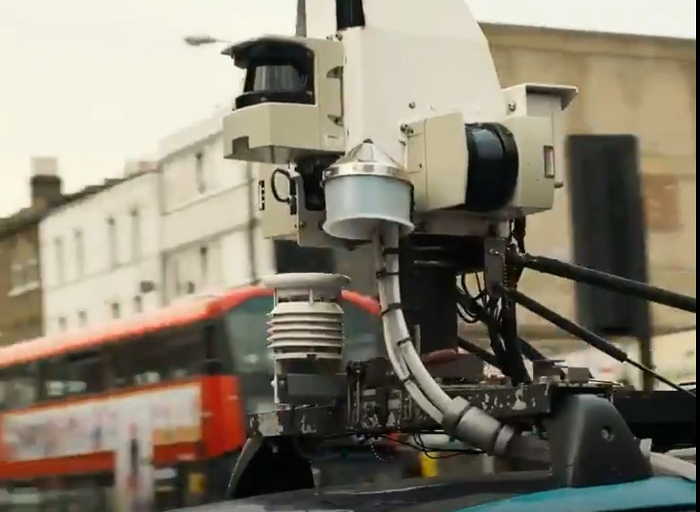 These will take pollution readings approximately every 100 feet (30m) at tens of thousands of locations while they travel through London’s streets, building a picture of the city’s air quality over the course of a year and identifying areas of toxic air that the network of fixed monitors might miss. Meanwhile, 100 state-of-the-art fixed sensor pods will be mounted on lampposts and buildings close to known air quality hotspots and sensitive locations such as schools and nurseries. The data generated by this new network will be available for the public to view on an interactive online map on the project’s website, which will show citizens the condition of the air they are currently breathing and allow more accurate pollution forecasting. The project builds on the city’s existing air quality monitoring network, operated by the London Boroughs and King’s College London. With more than 100 fixed monitors in use, London’s existing air quality monitoring network is already the most advanced of any city. The Breathe London project has been collecting data since November 2018. 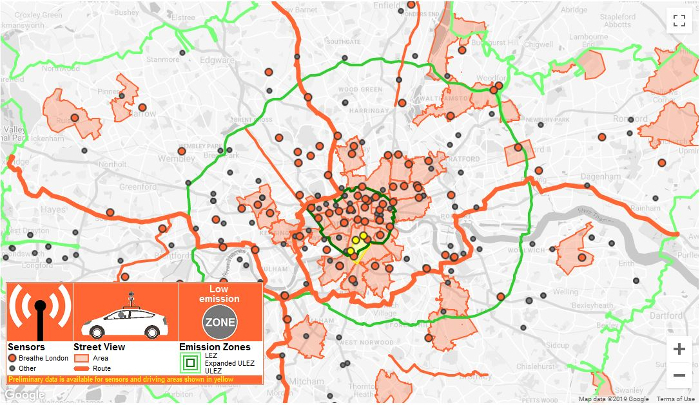 This early information will be used to study the impact of the world’s first Ultra Low Emission Zone, which will be launched in Central London in April, and will operate 24/7, 365 days a year. Vehicles will need to meet new, tighter exhaust emission standards or pay a daily charge to travel within the zone. National Physical Laboratory (NPL) – Calibration of sensors and accuracy colocation studies. “I’m proud that we’re leading the world in establishing this new monitoring network, allowing Londoners to see the levels of pollution at a local level. This real-time data will also help us to put the right policies in place to continue our clean-up efforts,” said Khan.